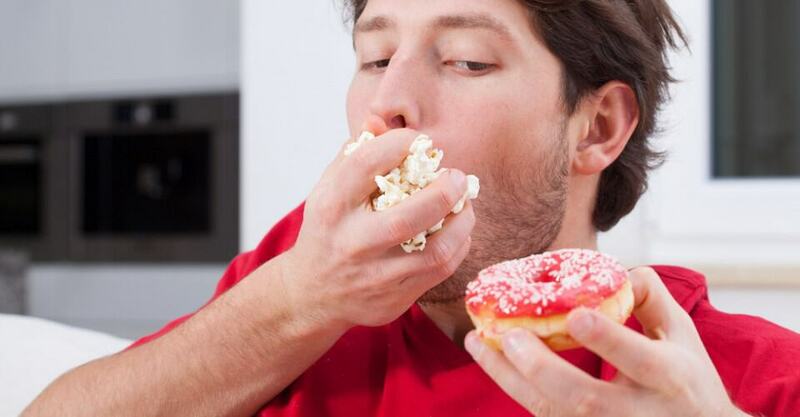 Did you ever feel as if you were just addicted to certain foods? Well, there’s a good chance that it’s true. According to research from Boston Children’s Hospital appearing in the American Journal of Clinical Nutrition, substance abuse and eating high-glycemic foods may trigger the same brain mechanism tied to addiction. Researchers had 12 overweight men consume milkshake meals, the only difference being that one group consumed rapidly digested (high-glycemic index) carbohydrates, and the other group consumed slowly digested (low-glycemic index) carbohydrates. The authors of the study suggest that limiting high-glycemic index carbohydrates like white bread and potatoes could reduce overall urges.